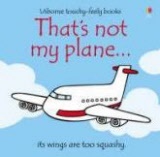 out of stock and unavail. ...its tail is too fluffy! 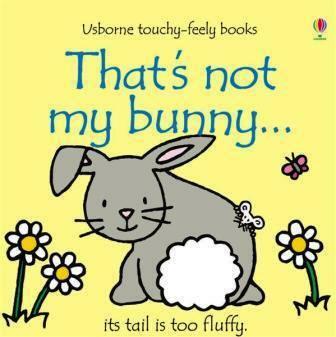 By Usborne, this bouncy Bunny story adds to the best-selling and award winning "That's not my..." series.